Just because you are starting to age, doesn’t mean you have to give up all your youthful exercises. Tammy Fry, marketing director of Fry’s, karate champion and self-defense coach knows how to maximize fitness as she ages. Here’s how she does it. You’re not 20 anymore, don’t work-out like you are. Tammy used to smash two and a half fitness sessions, but now that she has a family, her workouts are only an hour a day. 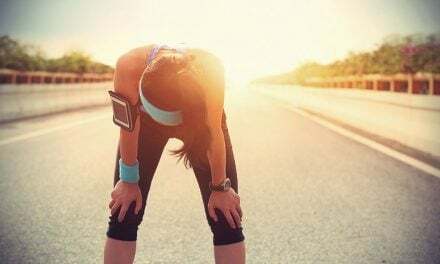 But shorter workouts can still be effective. 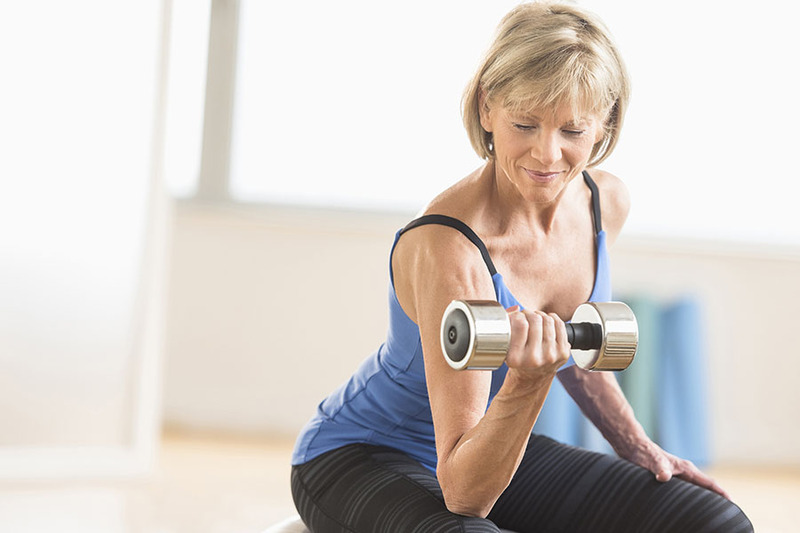 “You need to focus on strength work as you get older,” says Tammy. “As you get older, your recovery in training is longer, and injury has a longer recovery time.” Strength training is a great way to improve your density, which is something that can easily decline as you get older. Tammy recommends doing bodyweight work, like mastering pull-ups and box jumps. Is this sounding like too much for you? “It’s not that we can’t do it, we’ve just lost the conditioning.” Focus on scaling the movement with assisted pull-ups, hollow body holds, and jumping over pillows/ skipping until you’re fit enough to jump on a box. 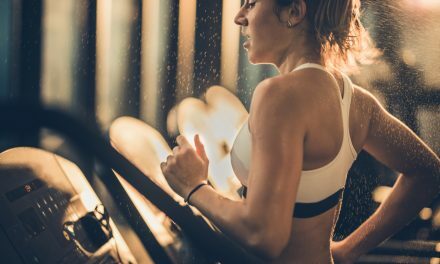 How Much Time Should I Spend at the Gym, Really?